WASHINGTON—Officials at the Food and Drug Administration announced Tuesday that they approve of the basic direction Pfizer's new drug Ribastrol is headed in. 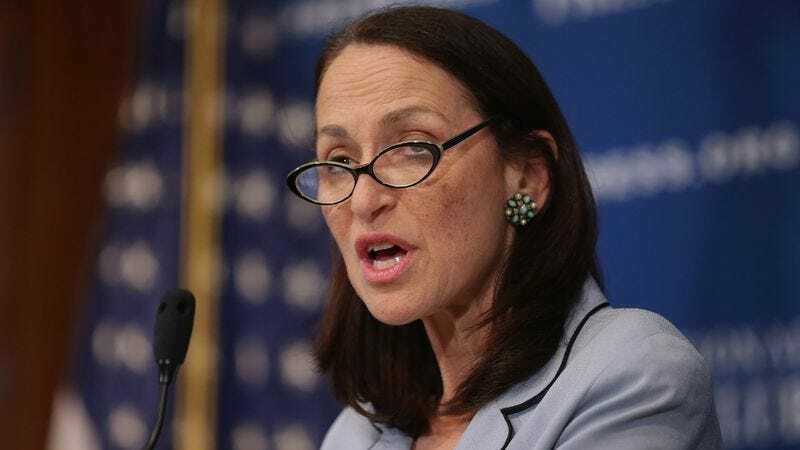 "We like what you guys are trying to do here: kind of a Zoloft thing with some Levitra-esque undertones thrown in there, too," said Commissioner Margaret Hamburg, adding that the FDA essentially dug Ribastrol's general vibe. "We encourage all of you at Pfizer to play around with it a bit and tighten up some of its chemical configurations. And then, you know, get back to us." Hamburg said the FDA also recommends that Pfizer check out what the folks over at Novartis have been doing lately, because it might be right up their alley.